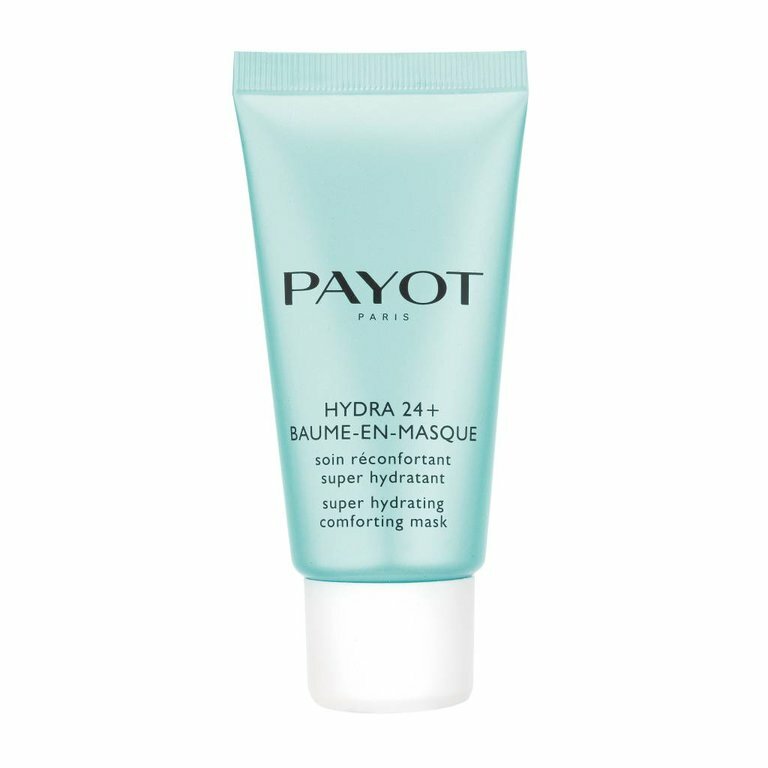 Super hydrating comforting mask with Hydro Defence complex. Super moisturizing and comforting care, ideal for treating the skin to a moisturizing bath. In just a few minutes, this ultra-fresh balm-emulsion moisturizes thirsty skin, intensely nourishes the most dehydrated skin, and procures comfort and softness. Plumping moisturising care with Hydro Defence complex. Moisturising reviving eyes roll on with Hydro Defence complex.